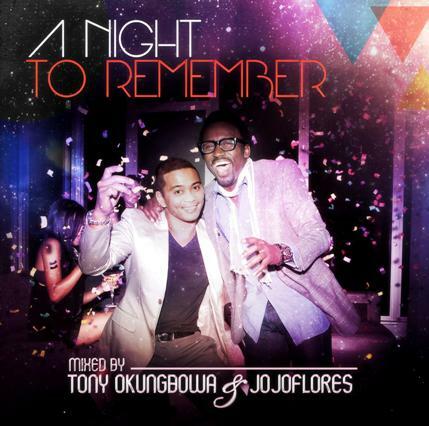 This is a great 32-song compilation put together by DJ Tony Okungbowa and JoJo Flores that highlights some great moments in dance music from the 70s and 80s. The release is available as a 2xCD physical version or digital download. So many good songs it is hard to even get started highlighting them all. Some of my personal favorites included in this collection are "Last Night A DJ Saved My Life", "Double Dutch Bus", "Let's Love Dance" and "Keep On Jumpin'". As you can see, the release does a great job showcasing a variety of sounds from that era, and the common theme is these were all fun to dance to in the clubs. Click Here to buy the entire digital album from Amazon for $13.98 or individual tracks for just $0.89 per song. Click Here to purchase from iTunes. $13.99 for the entire compilation.